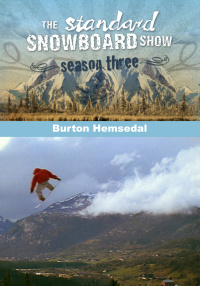 At the end of every snowboard season, Burton Snowboards puts on incredible park sessions in Hemsedal, Norway. 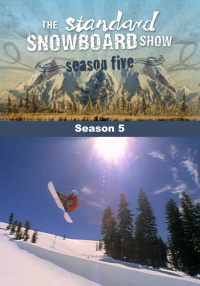 After the resort closes they open it up again solely for top snowboarders, photographers, filmers and cat drivers to make whatever snow features they desire. This episode compiles some of the best footage shot over the years at the Burton Hemsedal sessions along with the world record for the biggest park jump by Mads Jonsson. 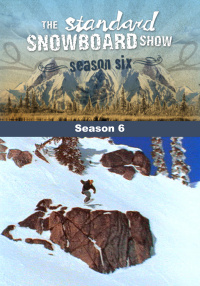 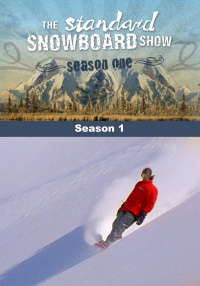 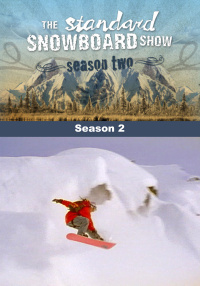 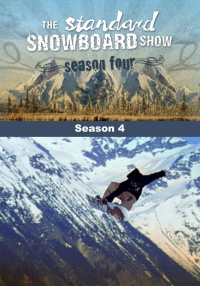 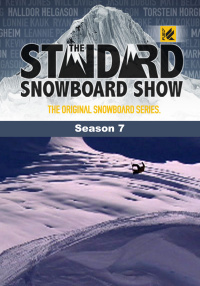 If you like shredding the park at the local resort than you will love the show.